On Thursday of last week, we celebrated the recent birthdays of two brothers from St. Joseph House – Bro. Jony and Bro. Jesus. We went bowling and, also had some pizza and ice cream. It was a lot of fun, especially for Bro. Jony. 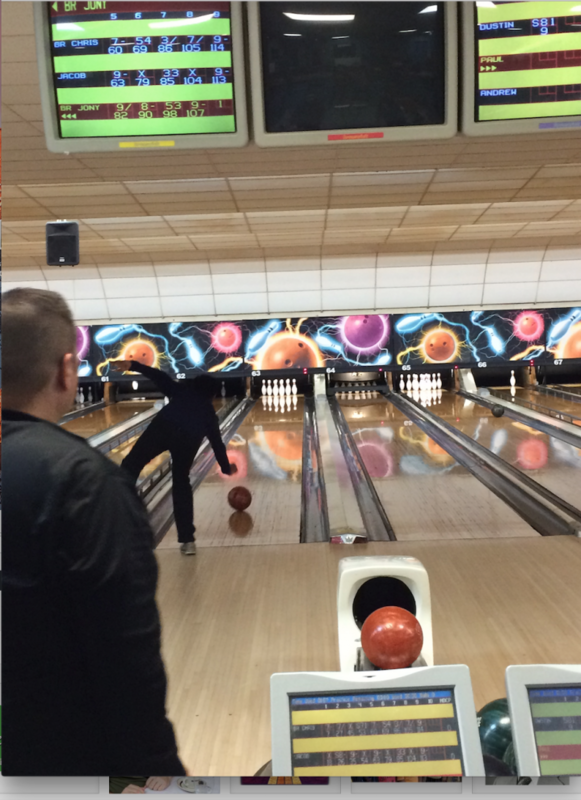 It was his first time bowling and he beat Bro. Chris and myself a couple of times!